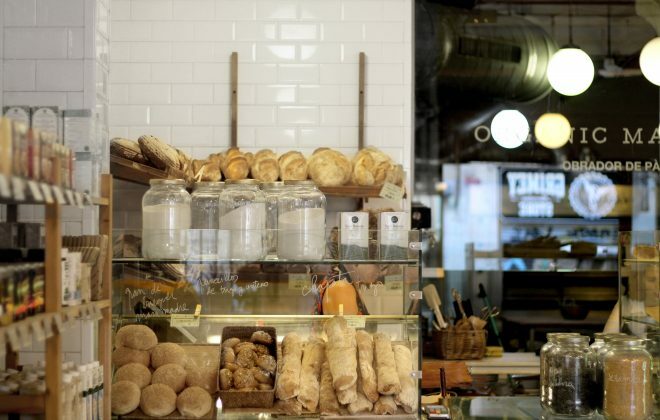 Located in the Raval of Barcelona, Obrador de Pa in the Organic Market bakery that offers a wide variety of ecological breads with homemade pasta. 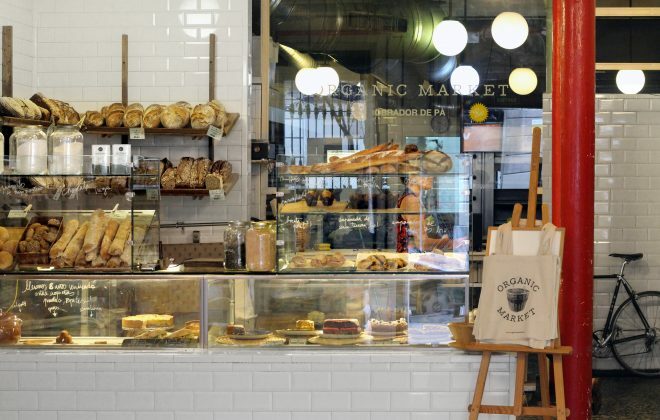 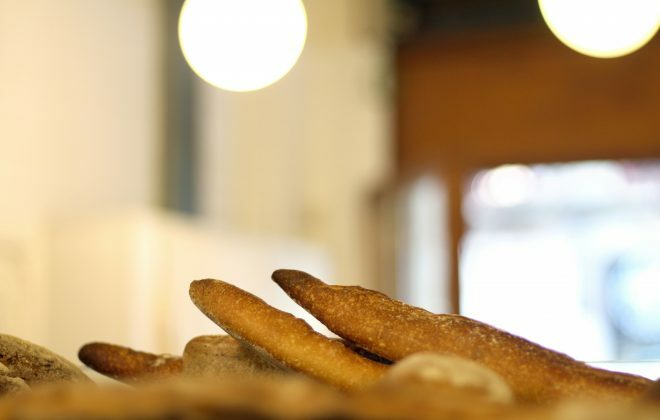 The Organic Market Bakery, situated in the heart of the El Raval neighborhood, offers 11 different varieties of bread made from organic flour, most of which is stone-ground rather than cylinder-milled. 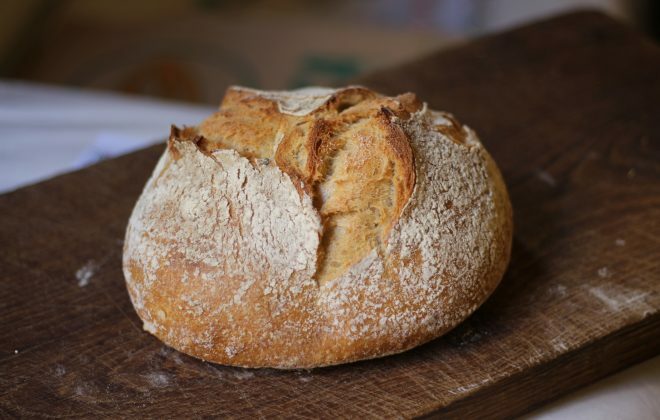 A range of different wheats are used, such as spelt and kamut, the molecular compositions of which have not been genetically modified. 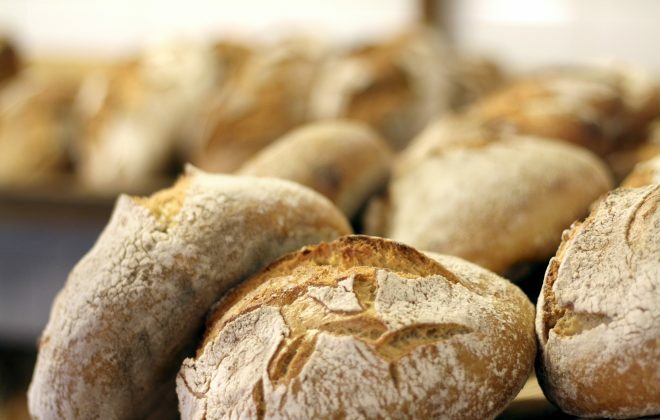 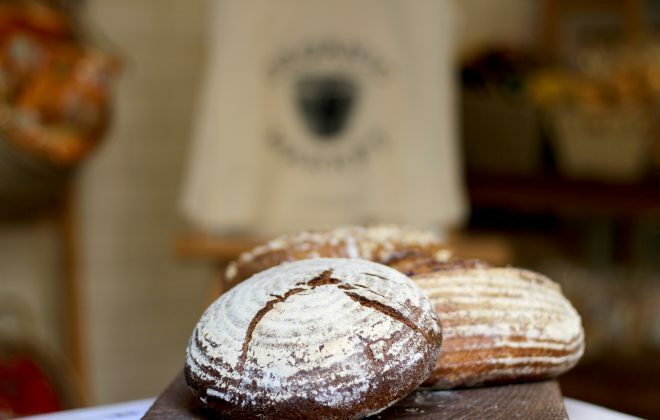 What’s more, the bakery chooses to use sourdough instead of industrial yeast, which involves a long 10-18 hour fermentation process depending on the type of bread. 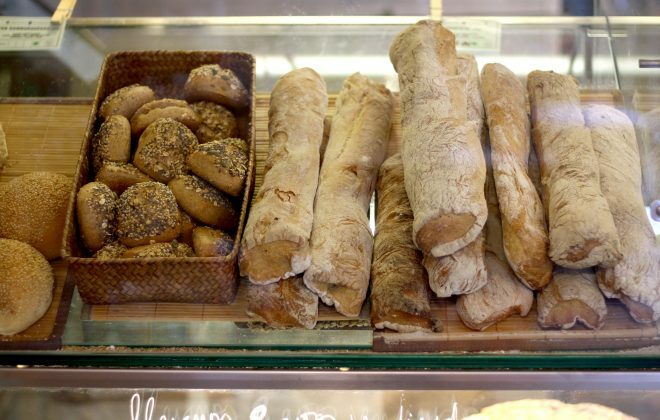 The result is bread of high nutritional value for their consumers. 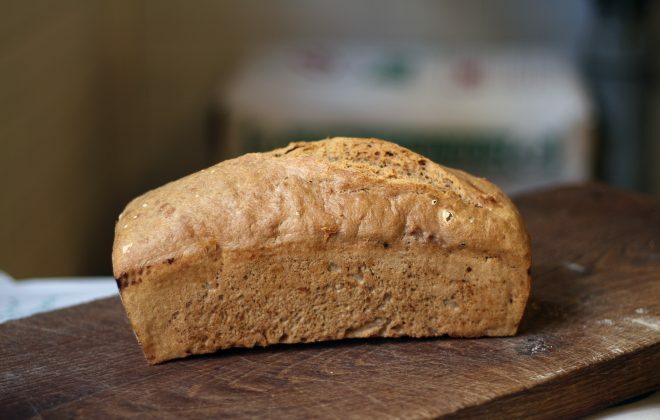 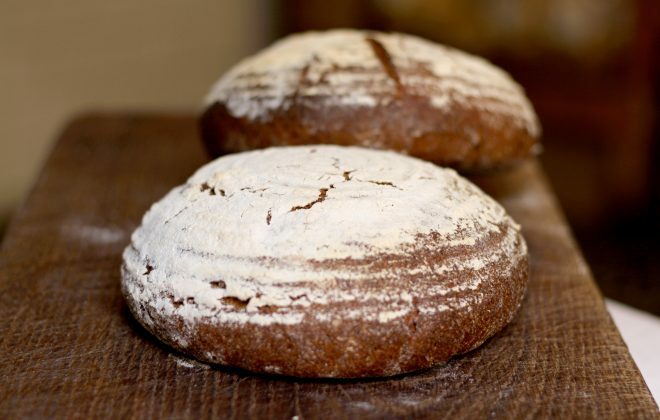 They also stand out for their Nordic bread creations, for example rye bread, as well as their way of using spelt. 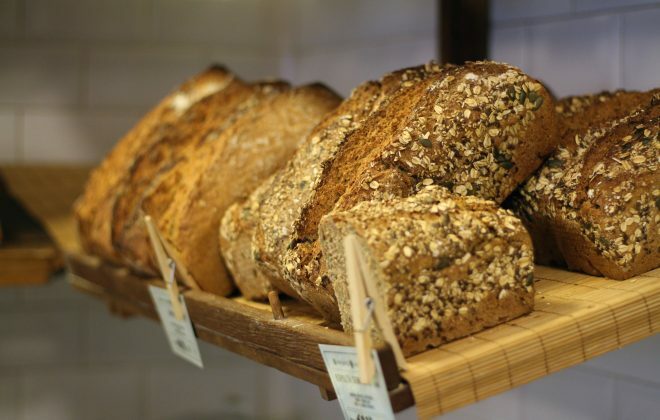 These cereals provide B vitamins and minerals such as magnesium, zinc, iron and potassium. 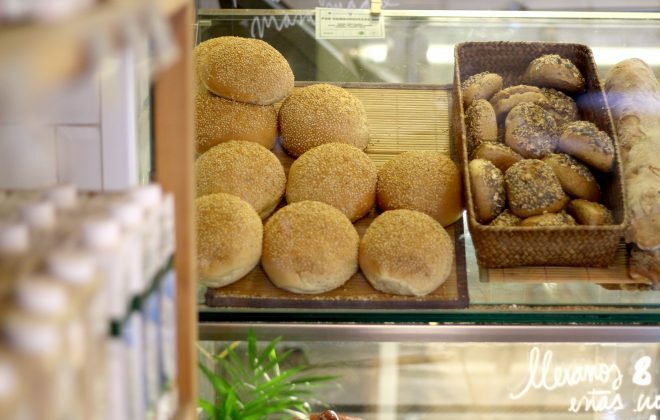 Meanwhile, they also increase the feeling of being full. 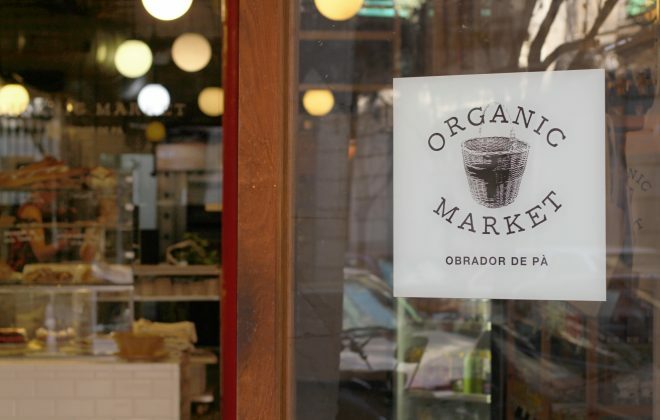 At the Organic Market Bakery you will also find pastries, muffins, vegan and gluten-free cakes, cinnamon rolls, empanadas, sandwiches, quiches, and craft drinks such as kombucha and horchata. 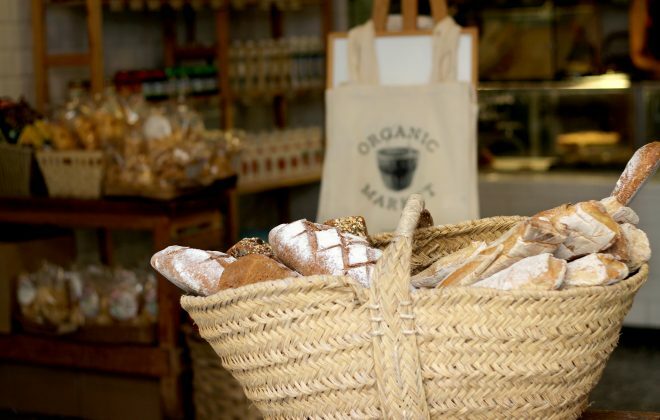 And to complete the experience, this establishment has a small store offering a selection of Organic Market breakfast and light snack products. 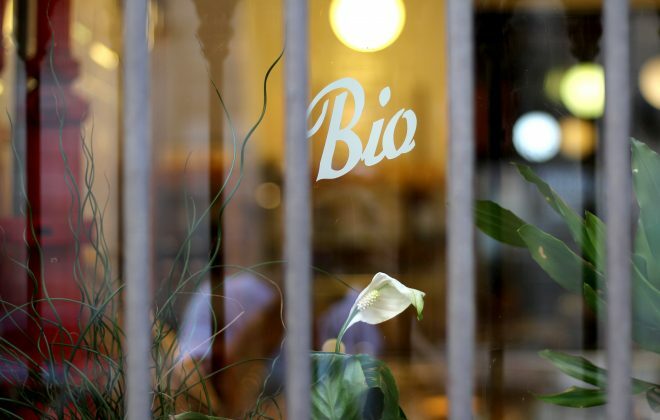 Monday to Saturday, 08:30 a.m. to 8:30 p.m.